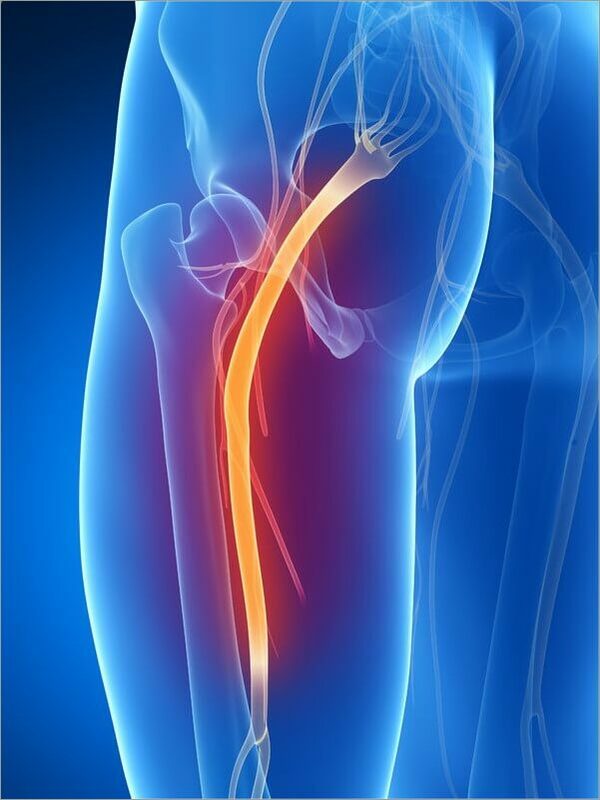 Did you know that most Sciatica and Piriformis Syndrome pain is the result of chronically tight muscles? Sciatica pain is typically caused by tight lower back muscles compressing the lumbar vertebrae, thereby compressing the sciatic nerve as it exits the spinal cord. Piriformis Syndrome is caused by a tight piriformis (a gluteal muscle) compressing the sciatic nerve as it runs underneath the muscle. Lie down on a carpet or exercise mat and enjoy a relaxing 70-minute movement class. At the end of class, you’ll feel a wonderful sense of release in your lower back and gluteal muscles. The class is broken up into individual MP3 audio tracks so that you can choose which exercises you want to do each day. You’ll also receive a 40-minute Daily Practice Class, which you can use on a daily basis after you have become comfortable with the exercises.